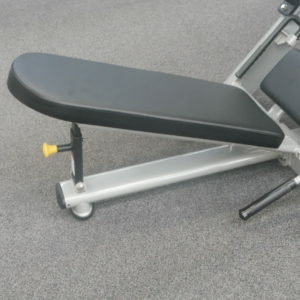 The YH-022 45 Degree Incline Leg Press back pad adjusts to 3 different positions. Easy-to-use flip-in, flip-out carriage release mechanism and 4 Olympic Weight Horns. 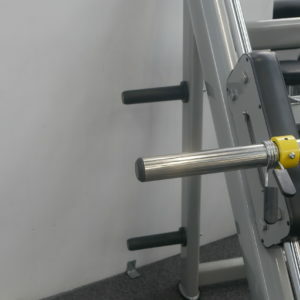 The rubber feet protect the base of the frame and prevent the machine from slipping. It has 11 gauge steel frame ensuring maximum structural integrity. Each frame receives an electrostatic powder coat finish ensuring maximum adhesion and durability. 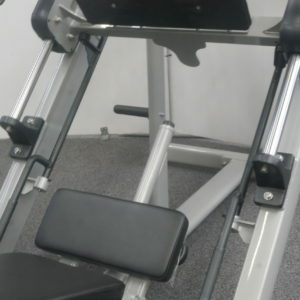 Buy 45 Degree Incline Leg Press online. 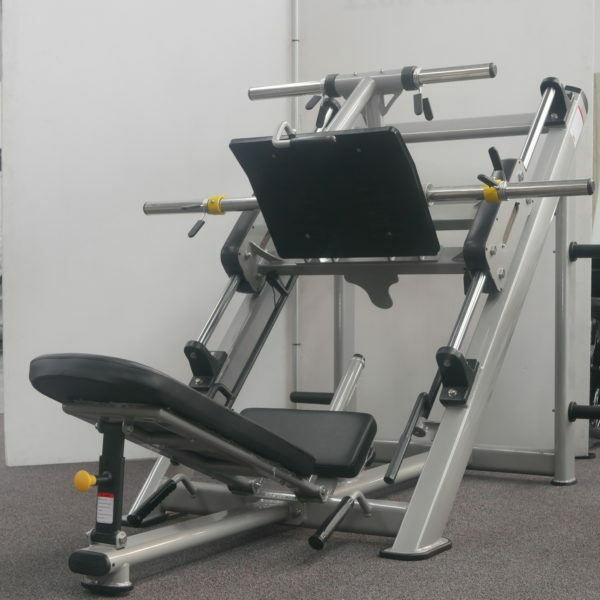 If you are interested in the 45 Degree Incline Leg Press for sale, feel free to enquire above.